There's no question - operations teams have seen major benefits from DevOps. Yet, many security teams are still stuck relying on true-but-tired defensive measures from the days of slow moving IT, while operations has radically transformed into a fast-moving IT delivery pipeline. 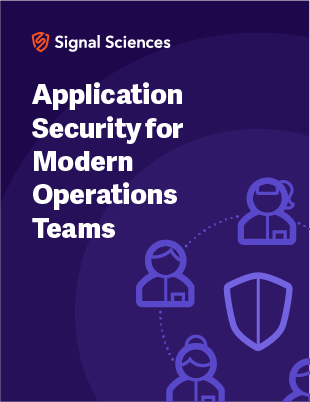 However, there is a better way for both teams: operations can help security go faster and reduce threats at the same time.